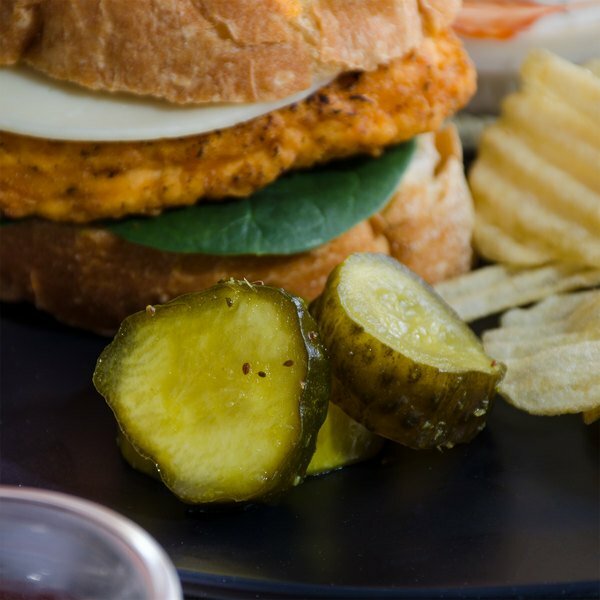 For a sweet and spicy addition to your signature sandwich selections, turn to these Nathan's Famous 16 oz. 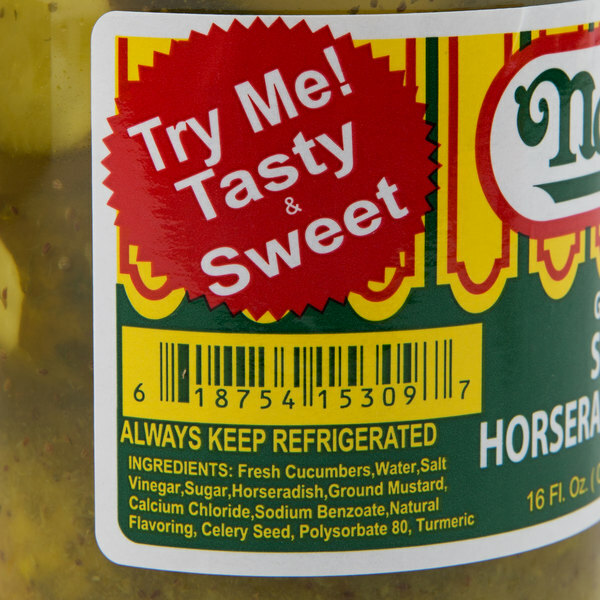 sweet horseradish pickle slices! 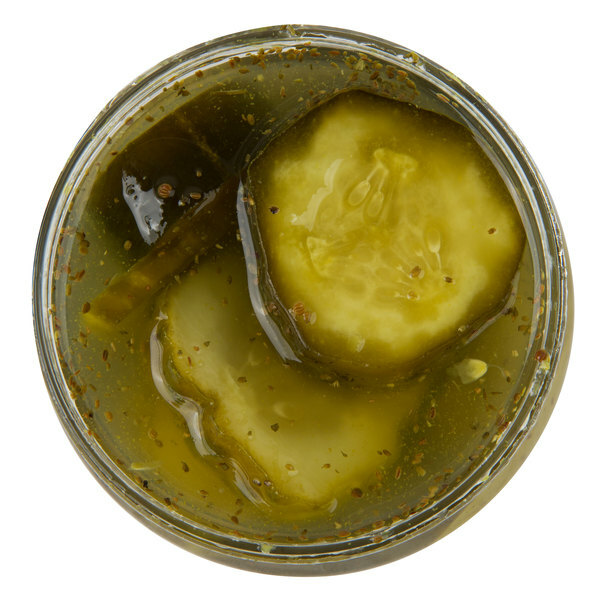 These gourmet pickles combine a traditional sweet pickle flavor with a spicy kick of horseradish. 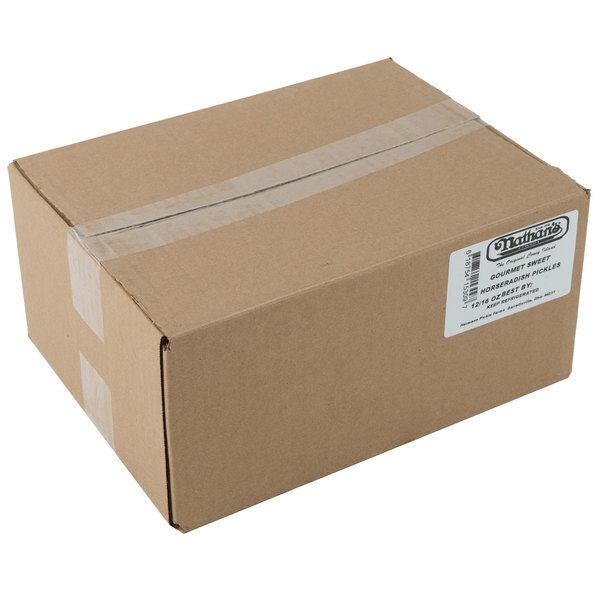 Serve them alone, on a pickle tray, or alongside burgers, chicken sandwiches, or roast beef sandwiches. 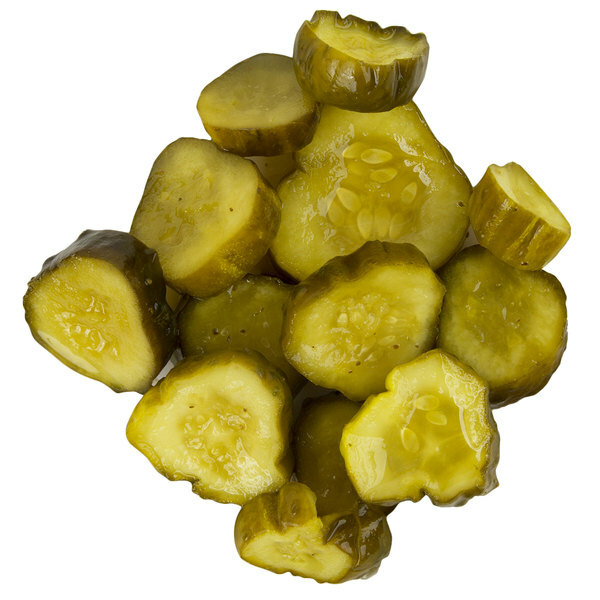 These sweet horseradish pickles are also ideal when chopped up and used as an ingredient in egg salad, tuna salad, or chicken salad. 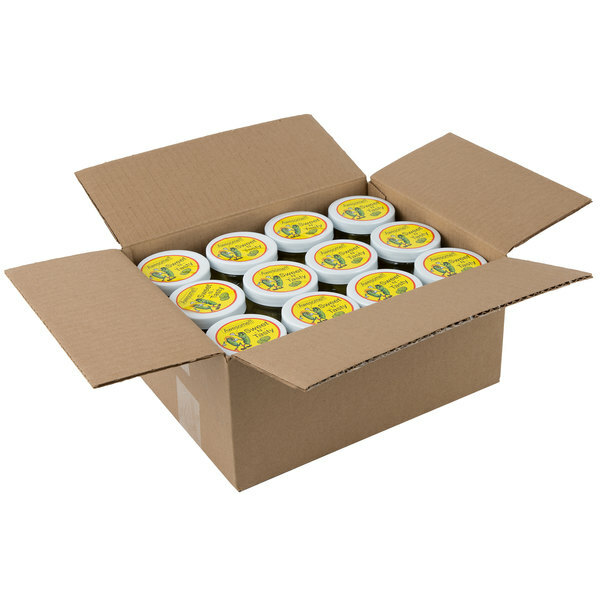 Use them anywhere you'd use sweet pickles. 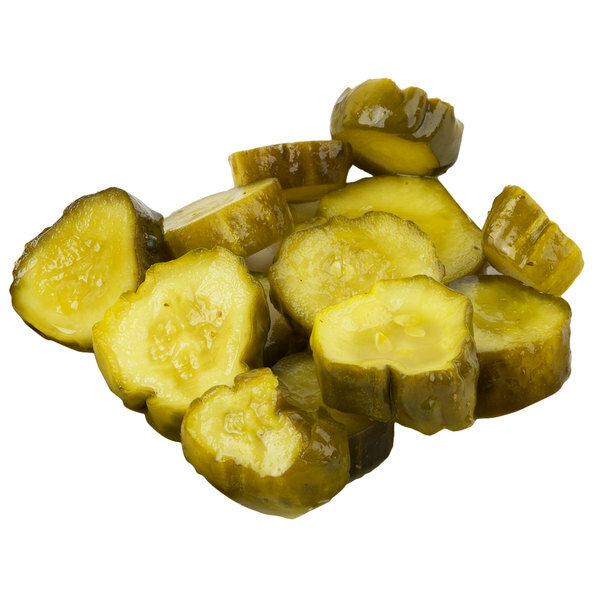 The convenient chips fit perfectly on sandwiches, and require no additional slicing, like with whole pickles. 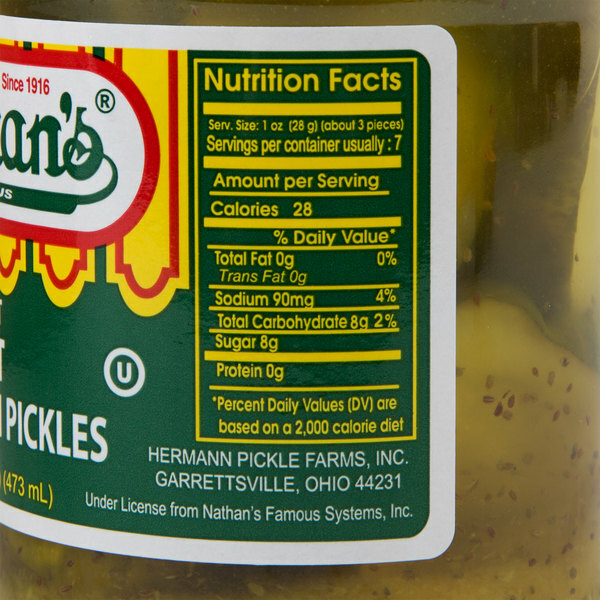 Since 1916, Nathan's Famous has been providing customers with the most famous hot dogs in the world. 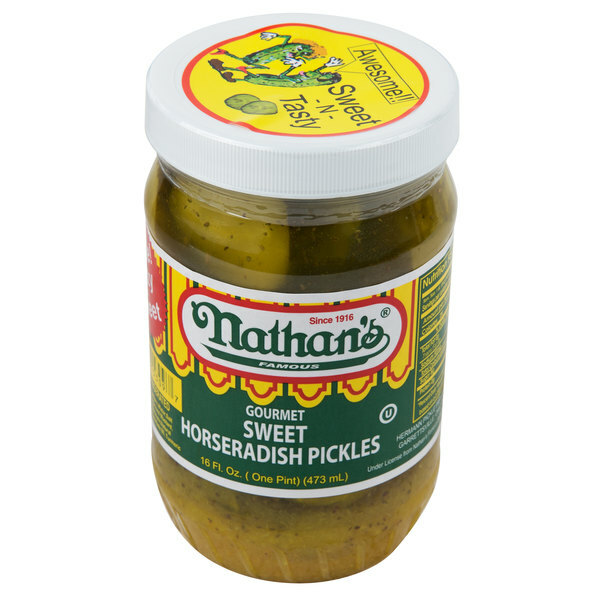 With what started as a nickel hot dog stand on Coney Island, Nathan's Famous has since expanded into a world-renowned company, with restaurants around the globe, and grocery products for at-home enjoyment. 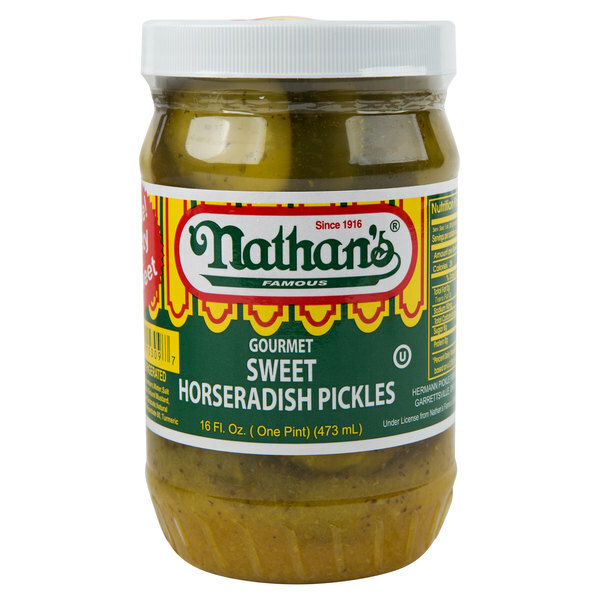 Nathan's Famous now carries its original 100% beef hot dogs with no artificial flavors or by-products, as well as french fries and onion rings, sauces and condiments, pickles, snacks, and appetizers. 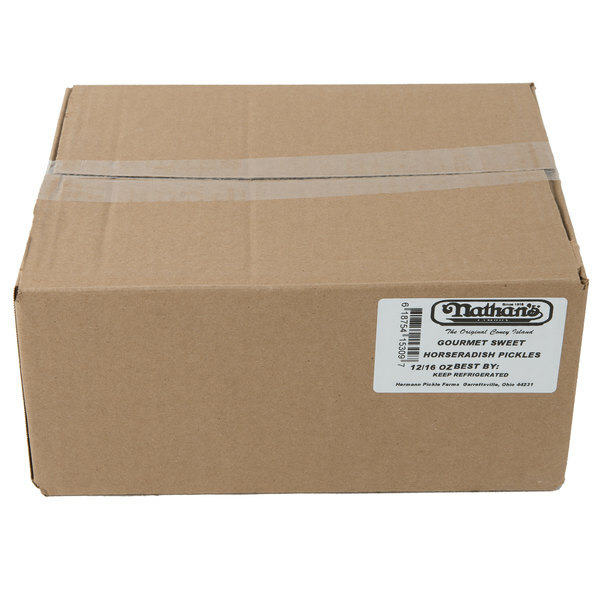 Each product maintains the quality that Nathan's Famous has become known for, with bold flavor and unmistakable tradition.